Become a Home Energy Score Assessor! 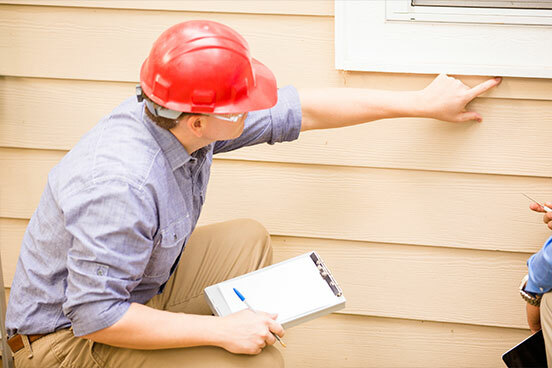 Tailored to energy auditors, home inspectors and other types of residential energy professionals interested in becoming a Home Energy Score (HES) Assessor, this free orientation explains the steps to becoming a Participating Assessor in the San Diego Regional HES Program. Developed by the U.S. Department of Energy (DOE) and its national laboratories, the Home Energy Score provides homeowners, homebuyers and tenants directly comparable and credible information about a property’s energy use. Like a miles-per-gallon rating for a car, the Home Energy Score is based on a standard assessment of energy-related assets to easily compare energy use across the housing market. HES Assessors produce this report through an on-site visit using the DOE’s online scoring tool. DOE Home Energy Score Partners from the Center for Sustainable Energy (CSE) will explain the minimum qualifications and participation requirements for the San Diego Regional HES Program. Prior to the workshop, please review the list of DOE Approved Building Credentials and the Participation Agreement.